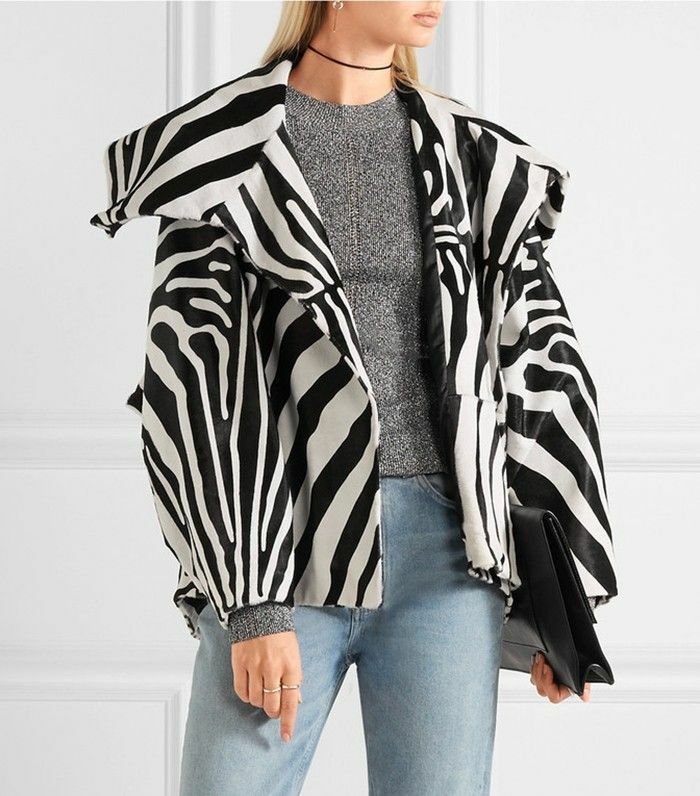 This see-now-buy-now jacket was on the LFW just days ago. Check out the rest of the show (and the pieces you can buy). These heels are Who What Wear editor–tested and definitely approved. Off-the-shoulder jackets are definitely having a moment this season. Look like a master layerer with this cool scarf. We wouldn't mind getting cosy in this come winter. It's all about statement jeans for fall. These would make any outfit instantly amazing. This jacket is perfect for transitional weather. Remember, bombers are here to stay. Graphic tees are having a bigger moment than ever right now. Want more? Start shopping for the autumn/winter trend essentials.